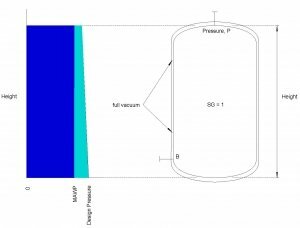 We continue to rapidly explain what is needed to properly design pressure equipment (vessels, boilers, fittings, piping systems) to get CRN registration. Many designs proposed to us are deficient for the same obvious reason and consequences that stem from it. 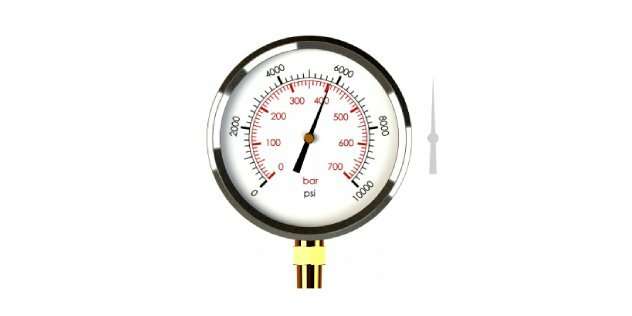 Surprisingly enough, even established and accredited pressure equipment manufacturers sometimes don’t even know the first step to take towards proper design. But only proper designs warrant CRN (Canadian Registration Number) registration. it’s not to determine the schedule, cost, materials, or to qualify a welding procedure. And beyond generally knowing the overall industrial performance requirements and its general limits, the first step towards a CRN is not determining the specific design temperature or pressure either. Believe it or not, the first step towards a proper design is something even more basic and fundamental. Selecting the code or standard of construction and knowing its requirements, is the first step to take. But unfortunately, manufacturers often exclude a note referencing an acceptable code or standard from their drawing, or consider such a note only as a last thought. If this first step is missed, then numerous mistakes, problems, redesign, product recalls, or even replacement can easily result. Imagine navigating a large ship that is already headed in the wrong direction; turning it around or redirecting it to avoid rocks is time consuming, costly, but still necessary. Instead of heading even near the rocks, it’s best to steer the ship in the correct direction at the outset, as a first step. In Canada, acceptable codes of construction are adopted by jurisdictional legislation and also listed by CSA B51 – the boiler, pressure vessel, and pressure piping code. Acceptable standards are referenced in adopted codes. For pressure piping, acceptable codes of construction are ASME B31.1, B31.3, and in some circumstances, CSA Z662. For boiler external piping, only ASME B31.1 is accepted unless ASME Section I is used to design it. For pressure vessels, ASME Section VIII-1 and ASME Section VIII-2 are accepted. ASME Section I is acceptable for boiler proper designs. For every design, the code of construction or referenced standard and the edition date used needs to be clearly stated on a unique controlled document (for example, a drawing with a document number and revision number). Otherwise, requirements that the design is meant to follow are unclear and greater risk to the public results. If an acceptable code of construction or referenced standard is not properly noted on a controlled document, then chances of that design being registered with a CRN are greatly diminished and, in our opinion, CRN registration would not be warranted in such an instance. Codes can differ from one another with respect to their various requirements, including mechanical strengths, material specifications, allowable temperatures, hydrostatic test pressures, and so on. But code of construction requirements always need to be met; pressure equipment designs need to meet or exceed all code requirements. When adopted codes are more stringent than the standards they reference, then the code requirements take precedence. Using a mixture of different codes, or cherry picking the requirements from different codes of construction to favorably combine them together, is unacceptable. Every design must be consistent with the selected code of construction and, to avoid backtracking and costly reparations, that code should be selected at the outset of pressure equipment design after due consideration of the overall equipment performance requirements.